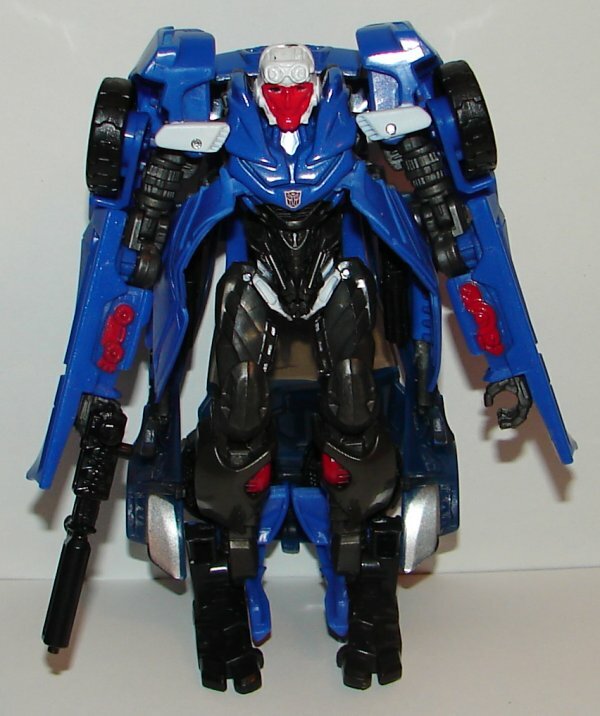 Hot Spot is repainted from Transformers: Age of Extinction Deluxe Crosshairs. Read my review of Crosshairs here. 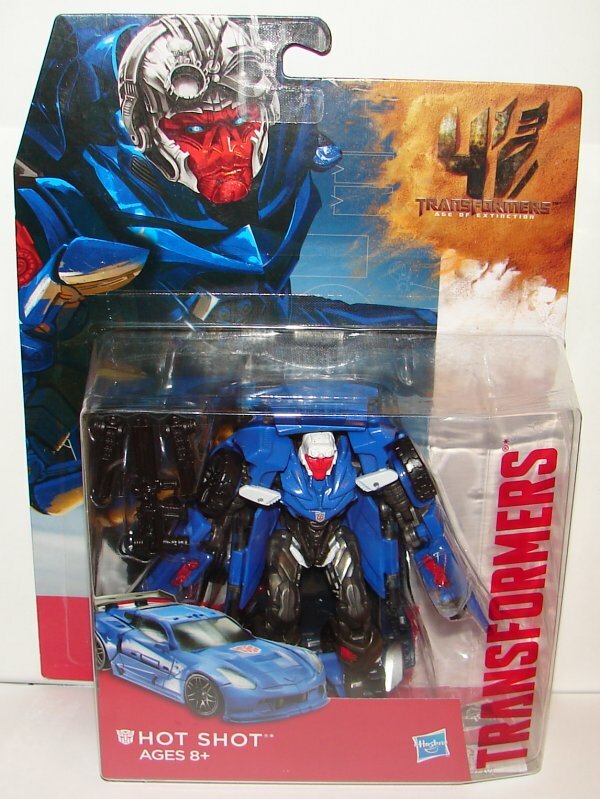 Well, for some idiotic reason they decided to repaint Crosshairs in blue and name him Hot Shot. 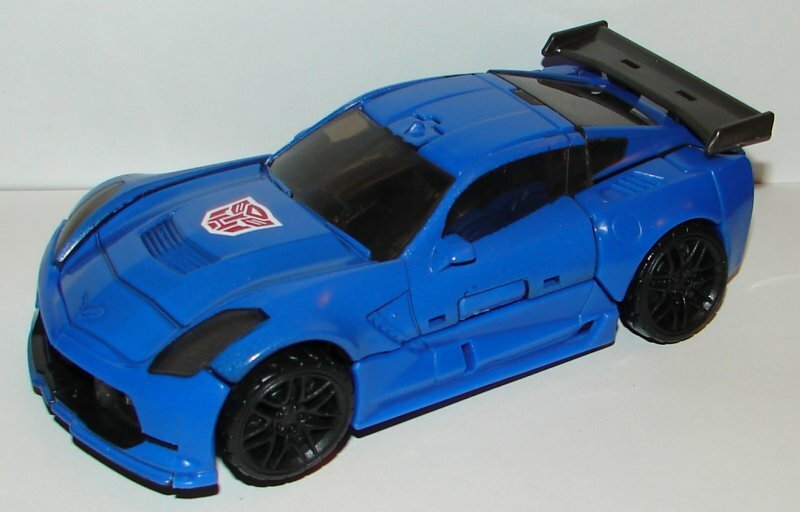 I mean, of course this is a much better idea than giving us Bumblebee as Stinger. (That was sarcasm, for the record.) Hell, even if it was just a red repaint of Bumblebee like the one scheduled to come out in Japan) I’d rather have Stinger than this. Since they made such an effort not to make toys that were not in the movie, this one makes no sense at all. As to Hot Shot, he’s okay. 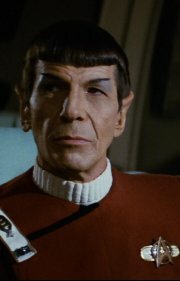 They didn’t give him a lot of paint apps, accept on his head. The white helmet looks lousy, and his red face has a few too many layers of paint on it. I don’t usually care about things like that, but it’s really noticeable. This entry was posted in Toy Reviews, Toys, Transformers and tagged Age of Extinction, AOE, Deluxe, Hot Shot, Toys, Transformers, Transformers: Age of Extinction. Bookmark the permalink. Wow, I must be slipping. Of course he looks like G1 tracks! I can’t believe I didn’t catch that. Thought I don’t understand why they didn’t give him the thunderbird on his hood, or more important, why they didn’t name him Autobot Tracks. The paint on his face and head isn’t very well done. Nomrally I don’t worry about that, but this was way too obvious. This is not Hot Shot in any incarnation.This is G1 Tracks.Just look at the colour scheme.